In conjunction with the Missouri State Parks, we will be doing our First Day Hike at Wallace State Park. Please join us for a 1 mile guided hike through the park with the State Park Guide. First day hikes are events to get people out and moving on the first day of the new year. 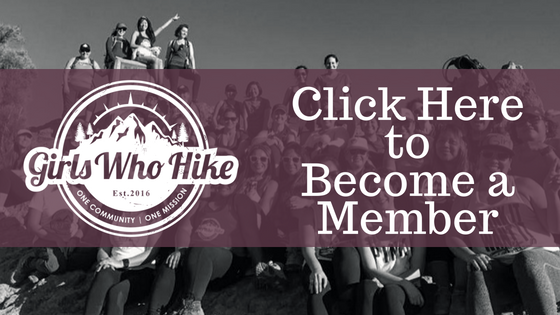 This hike is led by GWH Ambassador Andrea Tresner! If you are a registered member and have your punchcard, don’t forget to bring it so I can initial it! I will not be handing out punchcards at this event. They’re available through purchase of a new member kit only. Trail Rating: Green: mellow hike, easy to follow, elevation gain of 1000 feet and under, low altitude. Novice hikers welcome! 2L of Water required. Since this is an event that is being hosted by a state park, children and men are allowed on this hike, and we would love to have them join us! !